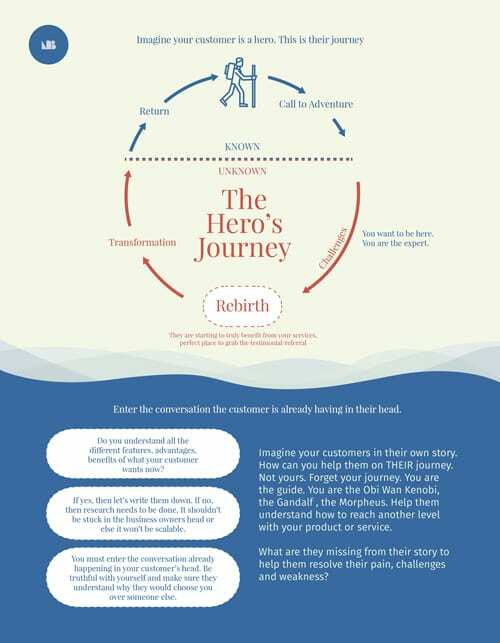 How do you build your story so customers fall in love with you? Or even better, how do you understand story so you can think like your customer and get inside their own head? In order to create a great story you need two things: desire and conflict. The protagonist needs to desire something and there must be serious obstacles in their way. 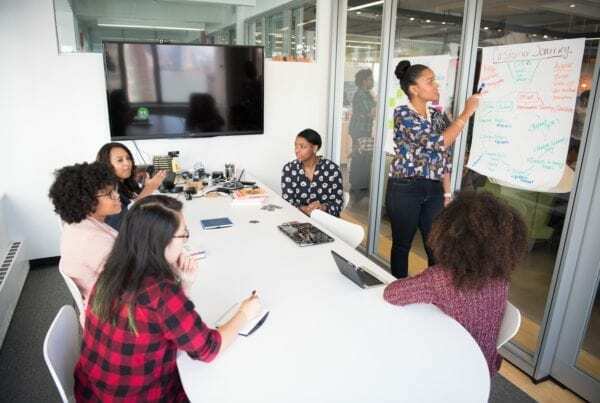 So if you are speaking about yourself in say, your about section of your website, you should not only talk about your successes but about your tremendous issues along the way. It sounds simple but you’d be amazed at how many people only write their success’s like an online resume. Even B2B (business to business) content should be written as personal and entertaining as possible because it is super easy to be stale when you have to speak so formally because it’s B2B. First thing is, people like people that are like themselves. And I don’t mean a clone copy. I mean same values, same perceptions and same principles. You show this with how you actually act on social media, in person and on your website. Next you need to focus on your customer’s journey and their story. Then make sure that your values, principles and product aligns with THEIR interest, needs and challenges. Once you match, then you can get the best version of your customer consistently and communication is synchronized. That’s how Nike, Adidas, Apple & everyone else has many of the right people streaming down their pipeline. 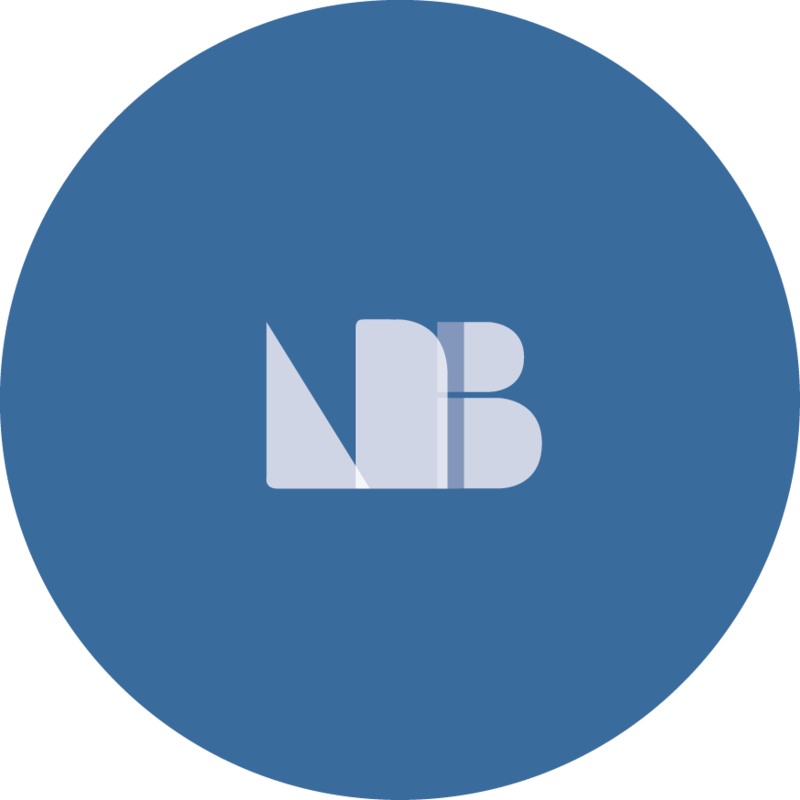 The branding, advertising, products are all aligned to the customer’s emotions, needs and how they see themselves or want to be seen. Please study it briefly. We are going to reference it throughout this article. Also note that if you have never seen this before, that’s okay. It’s one of the best representations of what the human mind understands as a great story and can excite your audience into action. And then as a final lens to see through, think of the three act classic story structure. Here is a simple diagram to scan over. Every great story has this or has mastered this. Only once it’s been mastered have they strayed away from it. You can go super in depth into all of these but for the sake of sanity let’s break down each one. First, the buyer’s awareness has to do with where they are exactly when they are looking for your services and what piece of information would help them trust you and urge them to give you a call or contact you? This is important and often overlooked. So many people want leads but rarely ever know what their customer needs before they reach out to them and what they could give the customer in exchange for personal information online. So is the customer even aware they need your service? If they are, do they understand the solution? If they do, then how would they find you? Have you made yourself as easy to find as possible? And when they do and see your website, does your website reflect THEIR story’s journey for where they want to go? Do they see you as an expert? Lots of questions that NEED to be answered if you want your customers to take action on your website. And nail down where exactly they are at in their buyer’s stage of awareness when people purchase or move forward with you. That way you can get consistent with what people actually want and know and where the people that want your stuff is hanging out. 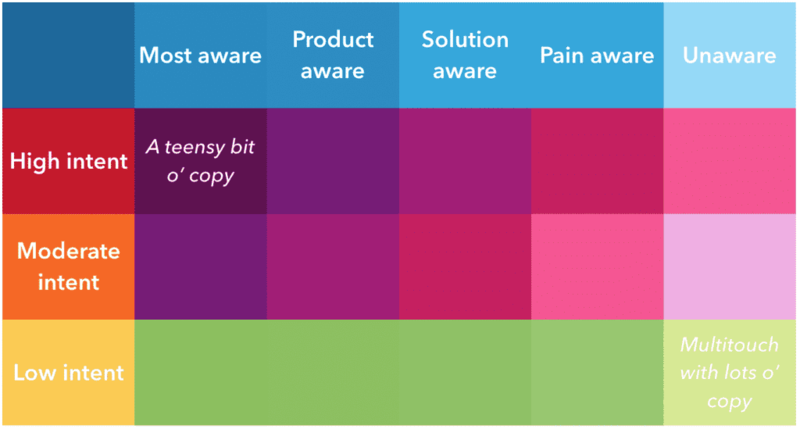 Now again, our graph of the Hero’s Journey will help you flesh out that entire journey so you can figure out the best crumbs to lay out for your customer to crave your content. This is the 1 2 3 classic archplot movie/story structure. It is often hailed as the bedrock of all great stories. 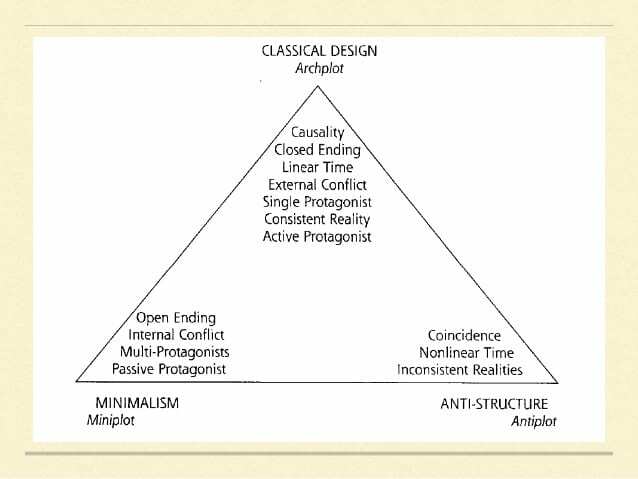 There are different types of structure and styles to the classic archplot. This where you see stories such as The Matrix, The Lion King, or great brands like Pixar, Nike. Where does Nike do this? In almost every single one of their advertisements. Take an extremely recent example of when Tiger Woods won his unbelievable championship. Watch how they still use the Arch Plot . They re-arranged it slightly but did it in a very clever way within 30 seconds . Everyone who knows anything about golf knows that Tiger Woods is very close to beating Jack Nicklaus’ all time record. I myself am not a huge golfer but if Tiger Woods beats Jack’s record he will go down as not only one of the greatest athletes to have ever lived but his story will go down as one of the greatest redemption stories of all time. And Nike has sided with Tiger and is using his story to fuel hundreds of millions of people all across the world in only 30 seconds. 1 First Act – Opening and Introduction – A bright and extraordinarily talented young man who sets the golf world on fire and on its head by not only beating the best but scorching the best and winning a major tournament when he is only 21 years old. 2 Second Act – Trials & Tribulations – his body breaking down, affairs and alcohol problems resulting in losing his wife, his friends, most of his sponsors, many fans and finally losing golf. 3rd Act – Aftermath and Redemption – He has had to completely re-invent himself, pay his dues, earn trust over years and then slowly re-develop his entire golf game to win his 15th major championship. Now not everyone will know this, but Nike doesn’t care about those people. They care about people who do know. They have targeted these people with extremely emotional and compelling stories that only fans that know and love Tiger (or hate him) know. And now that simple commercial is the #23 trending video in the world. If that isn’t an example of how powerful storytelling is than I don’t know what is. 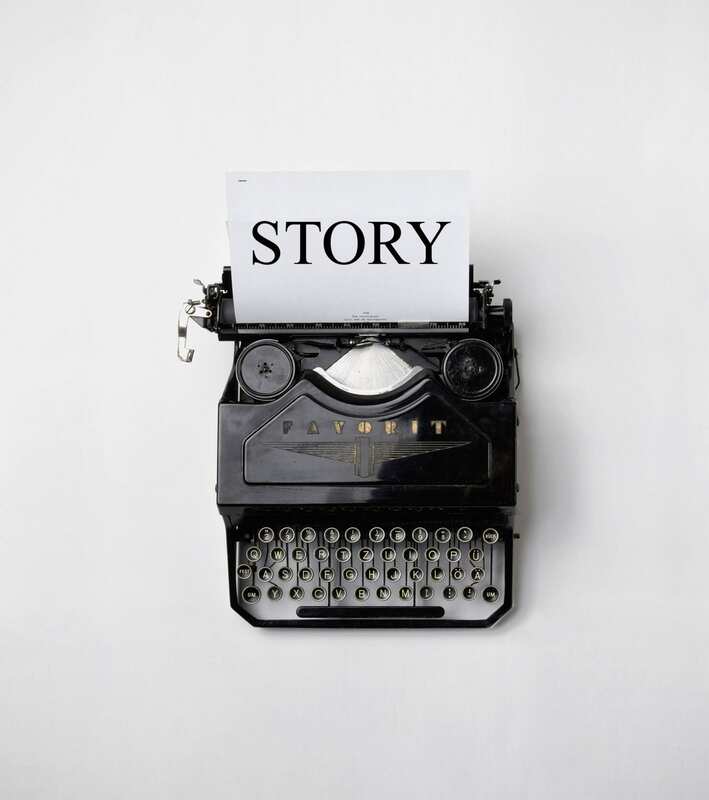 So in conclusion let’s build your story, wrap it inside your customer’s story and serve it on a beautiful platter for the world to feast on because if there’s one thing the market is always craving, it’s a good story.